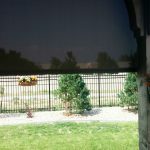 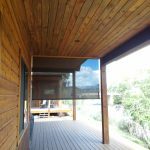 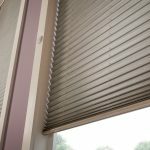 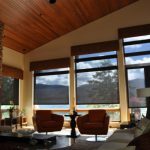 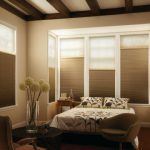 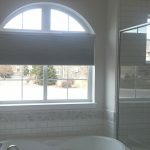 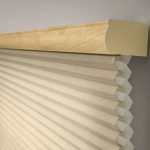 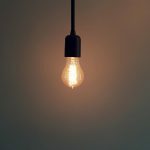 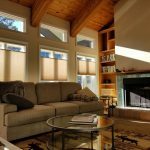 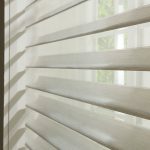 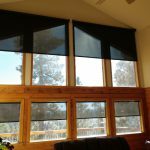 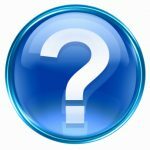 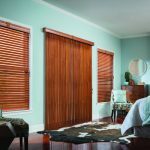 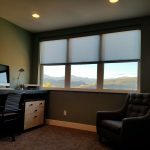 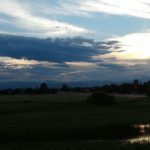 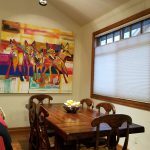 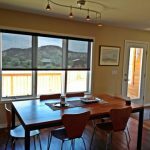 Window Coverings & Blinds Blog : Durango Shade Co. 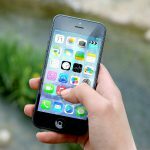 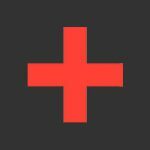 Breast Cancer Research Foundation The Breast Cancer Research Foundation is dedicated to advancing the world’s front line research for breast cancer. 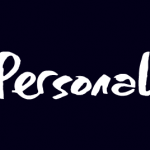 They are non-profit organization leading a fight to help prevent, treat and eventually find a cure for this devastating form of cancer. 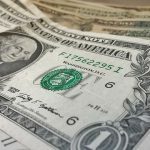 Their Funding helps research advances in tumor biology, genetics, metastasis and survivorship…. 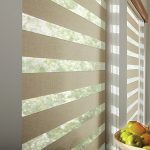 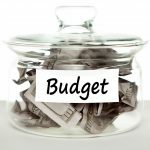 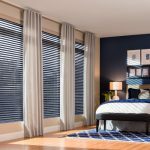 New Product Upgrades for Cellular Shades!